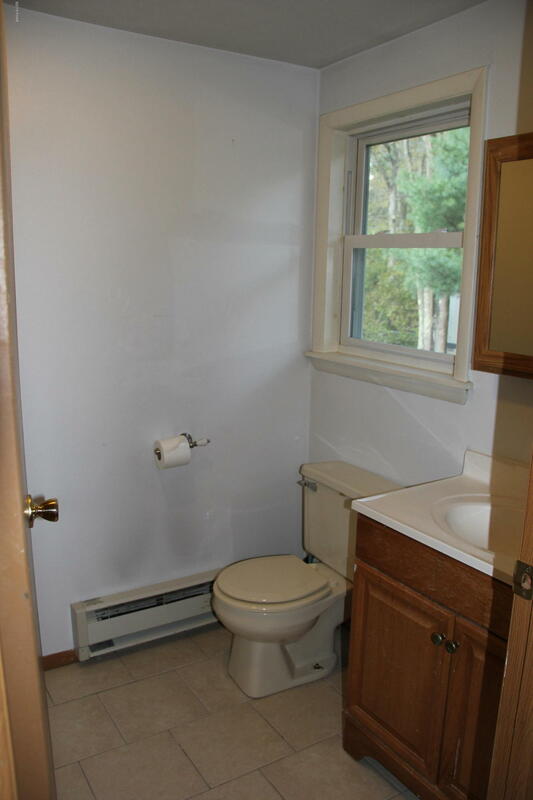 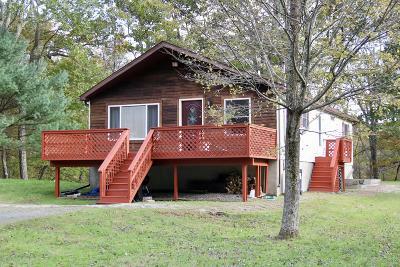 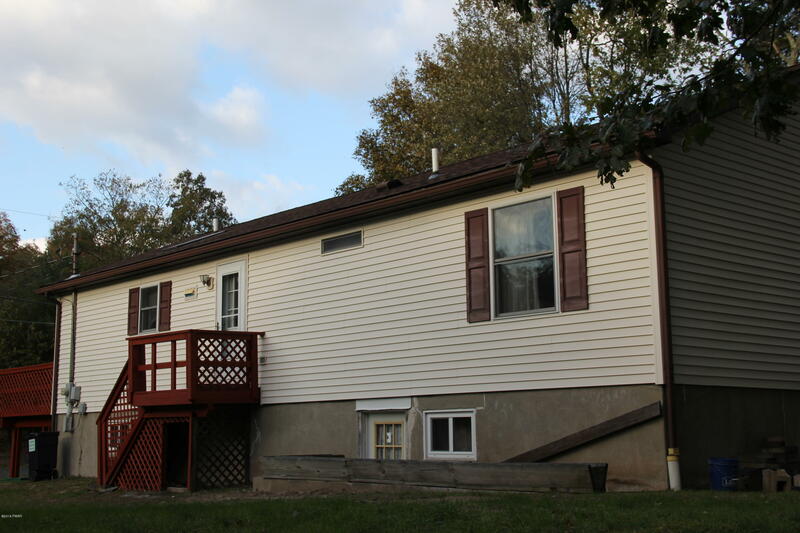 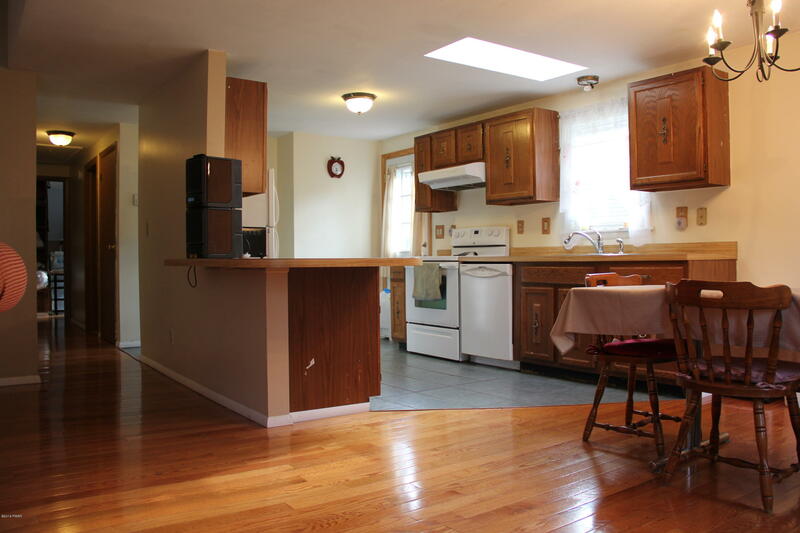 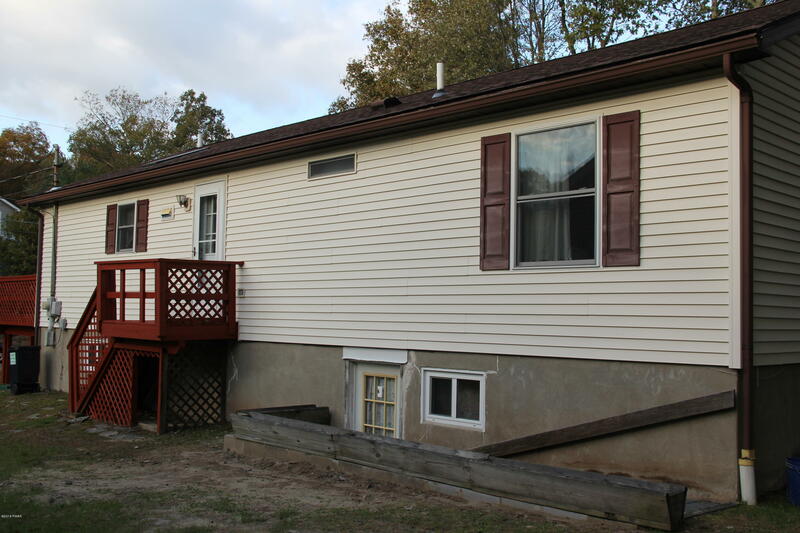 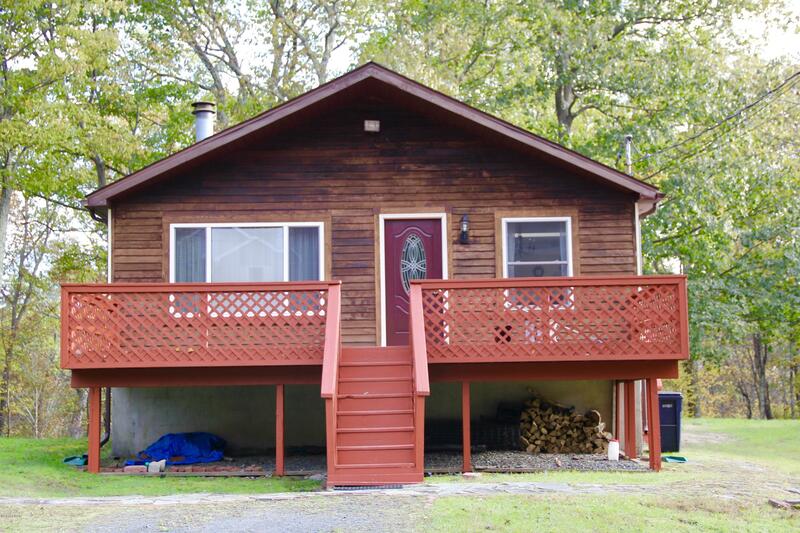 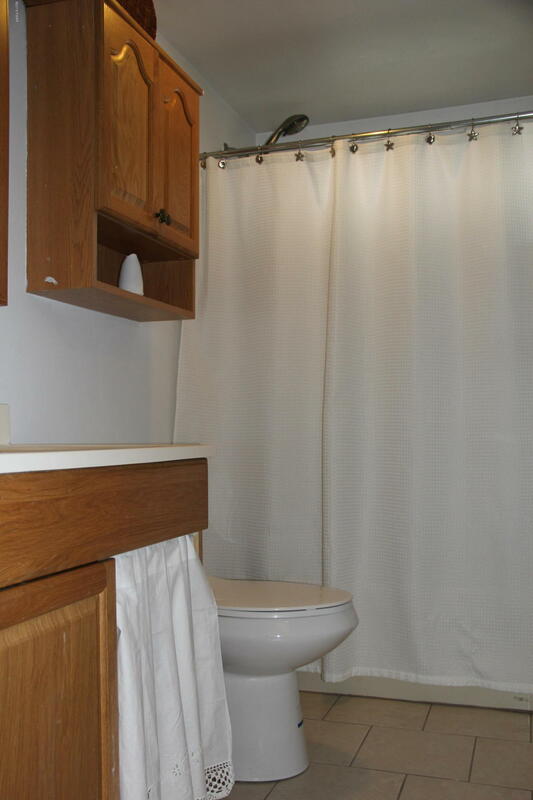 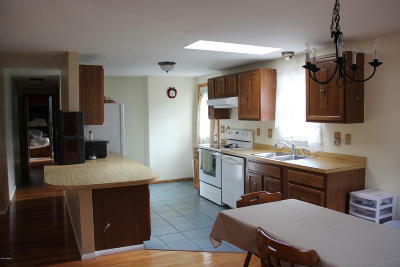 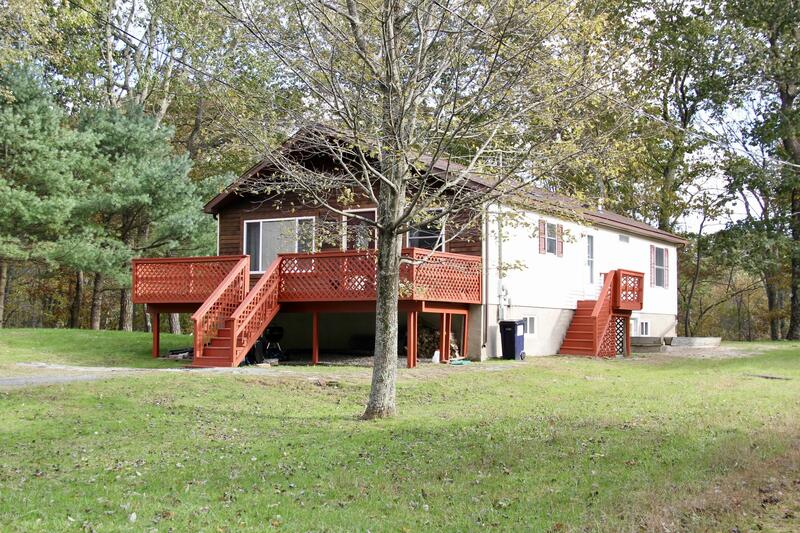 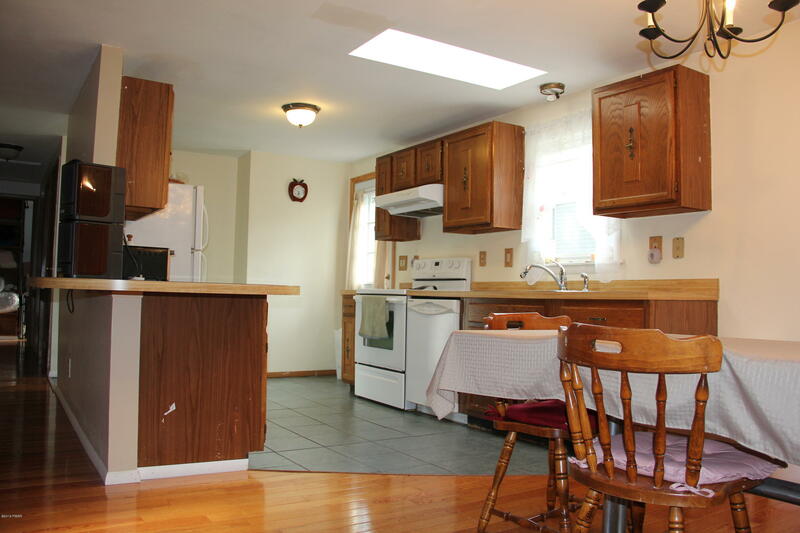 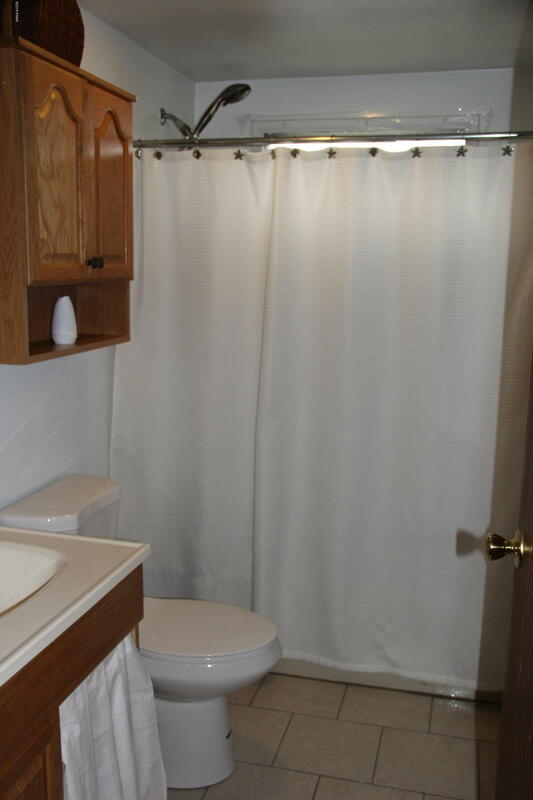 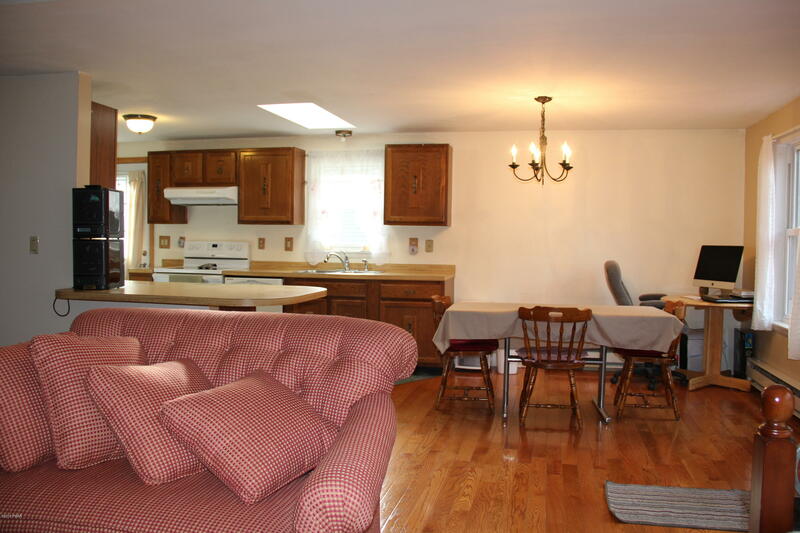 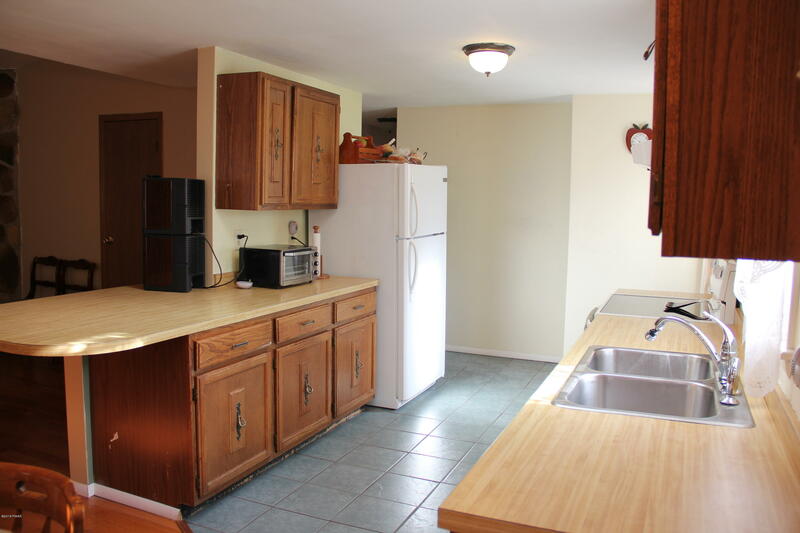 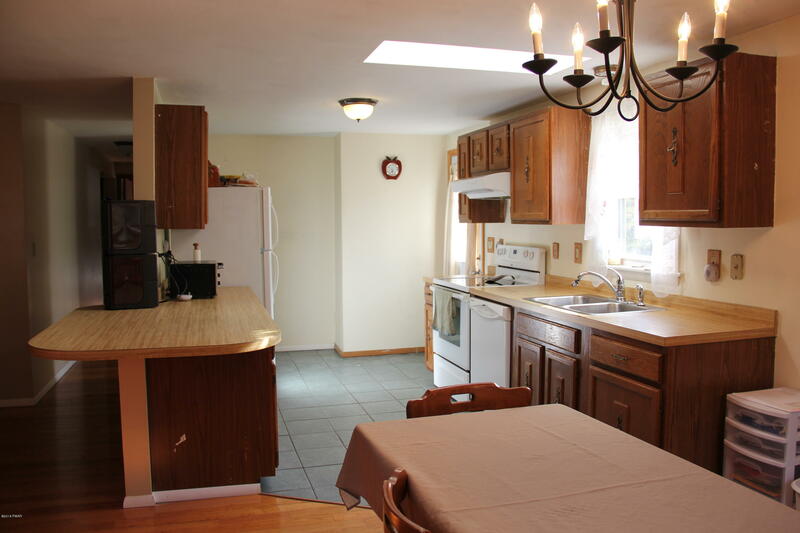 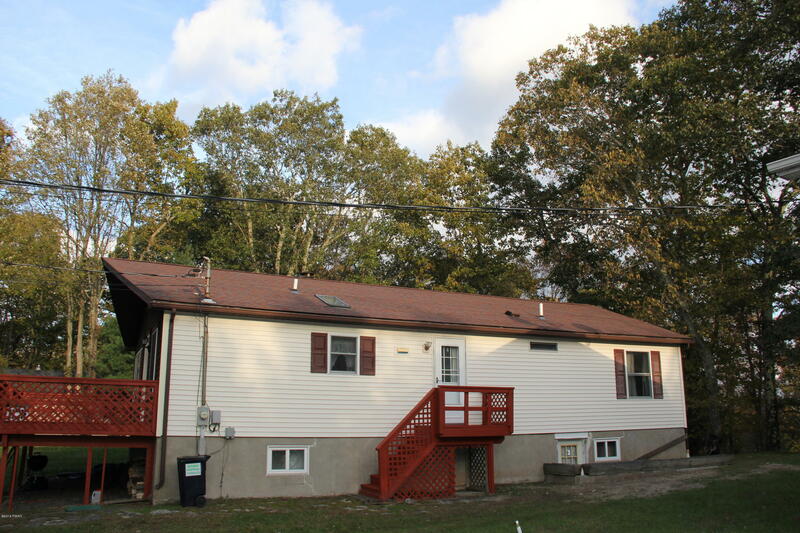 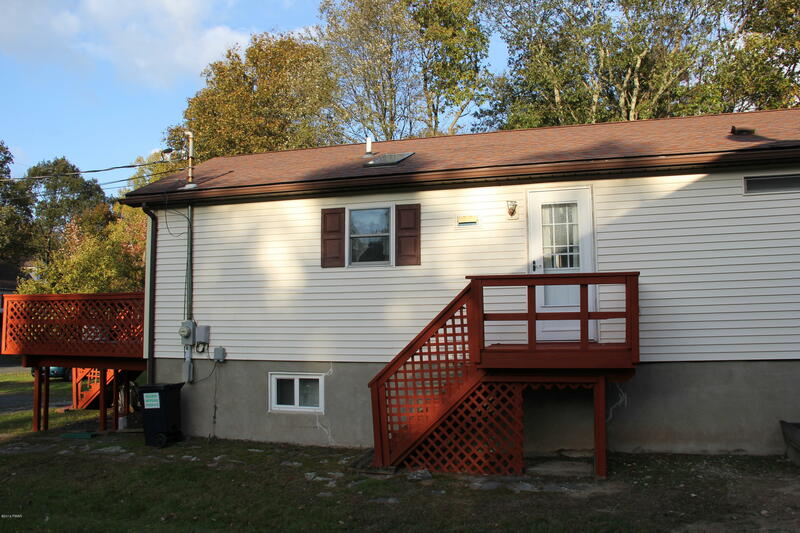 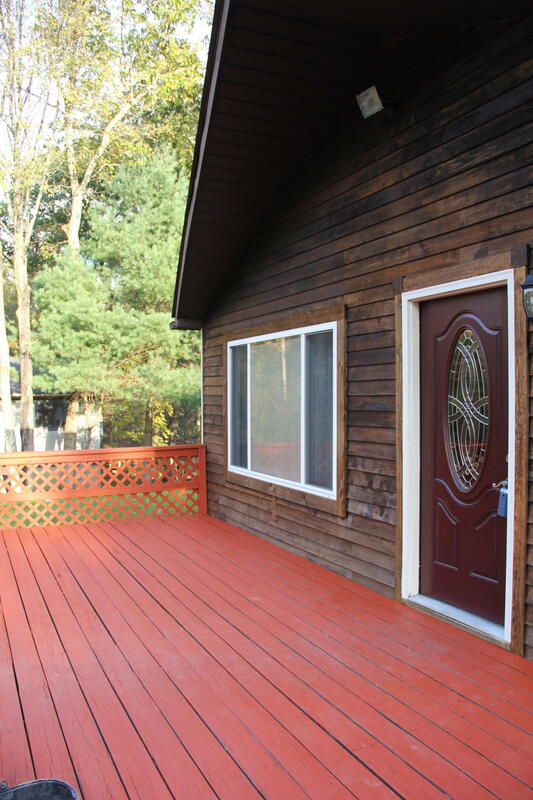 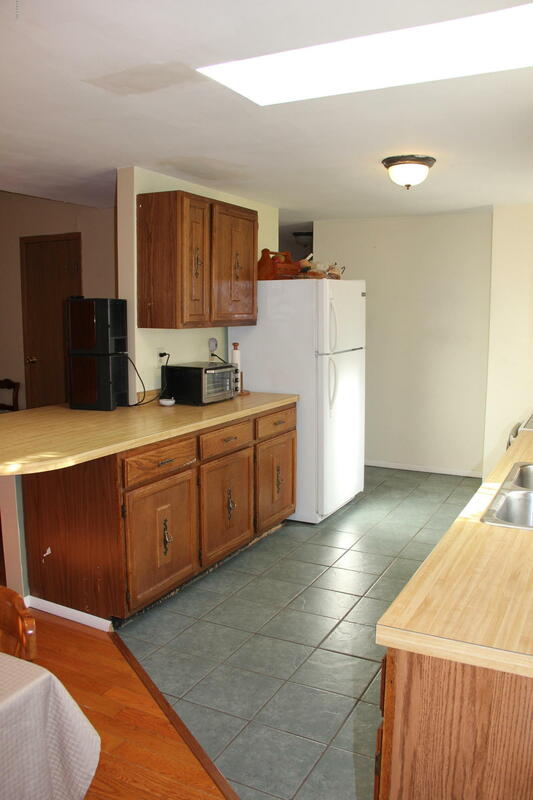 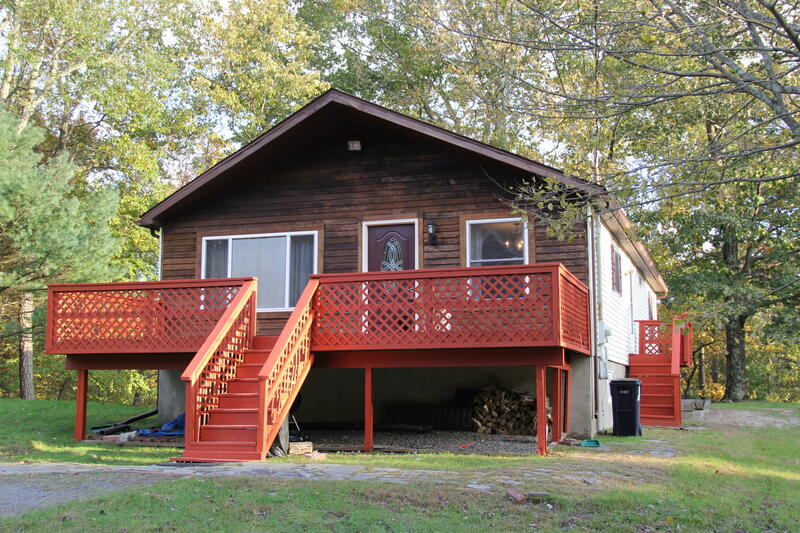 You'll love this quaint ranch style home with its 3 bedrooms and 2 bath. 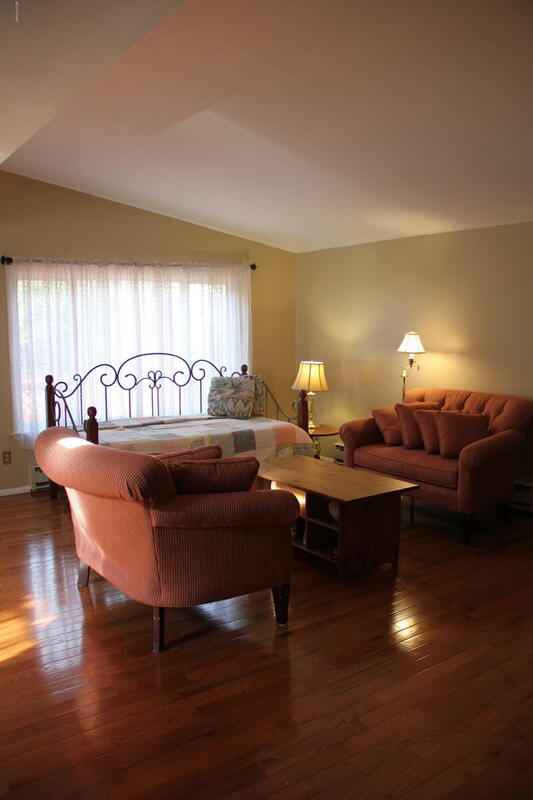 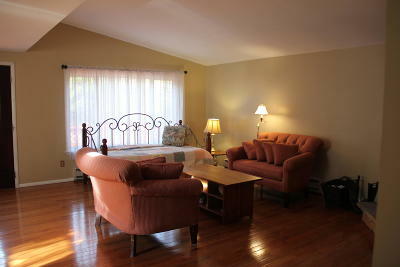 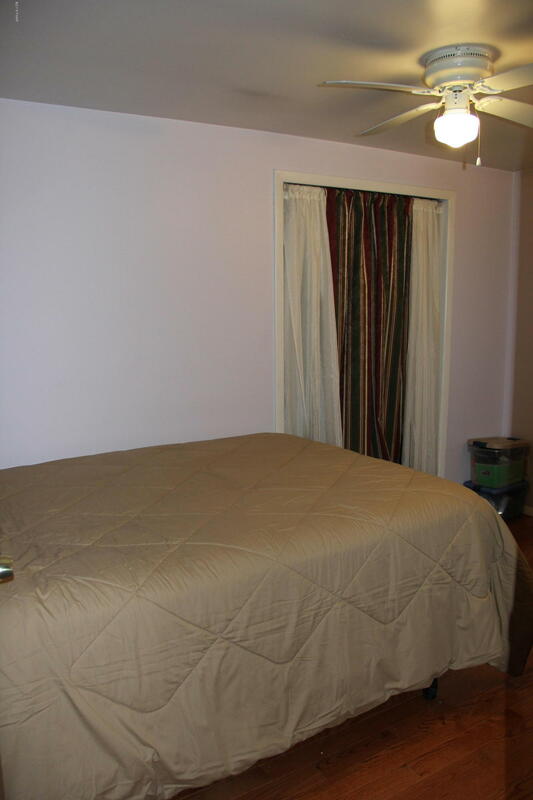 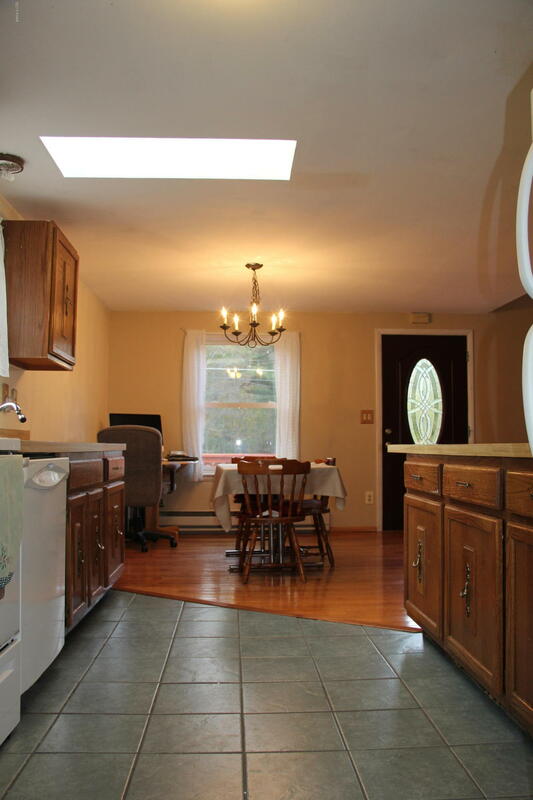 Greeted with vaulted ceilings and a skylight as you walk in. 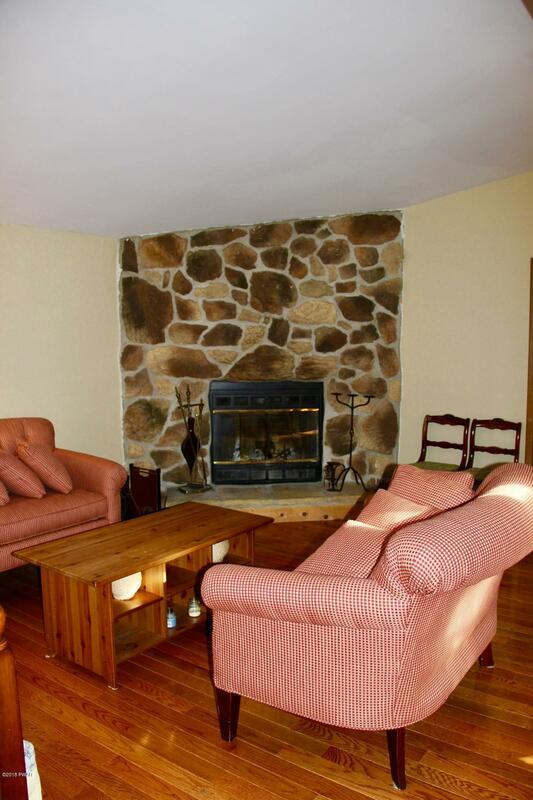 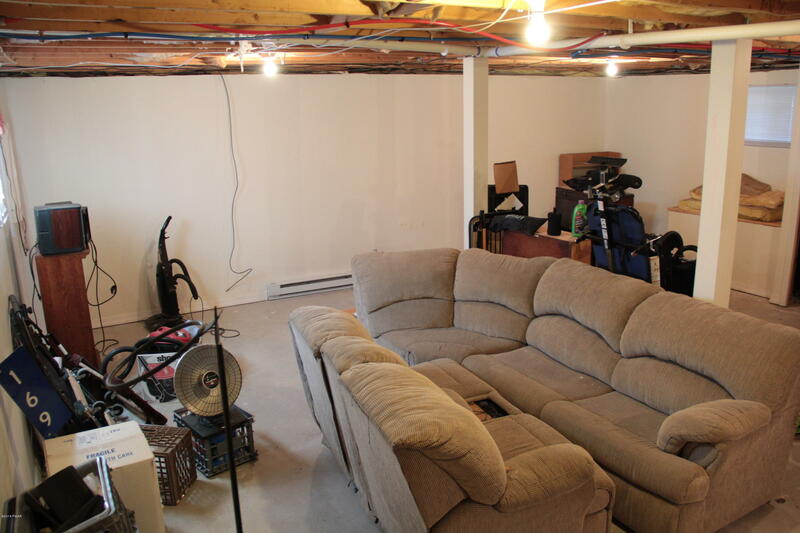 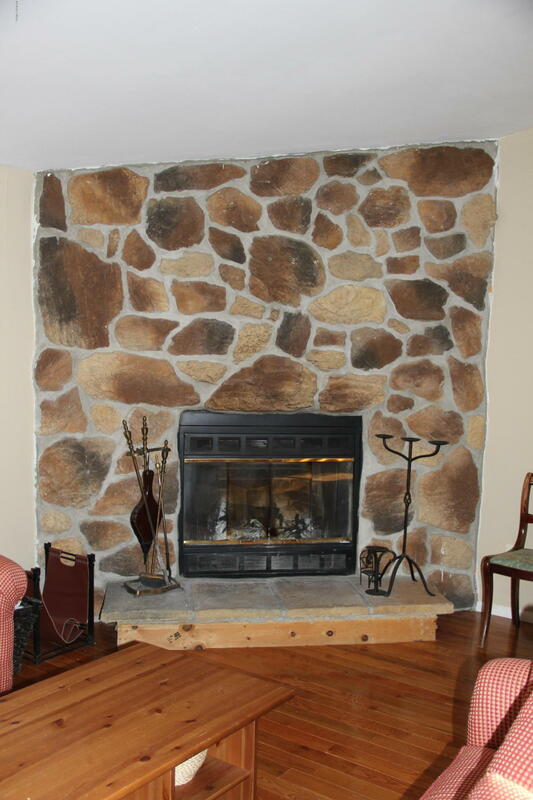 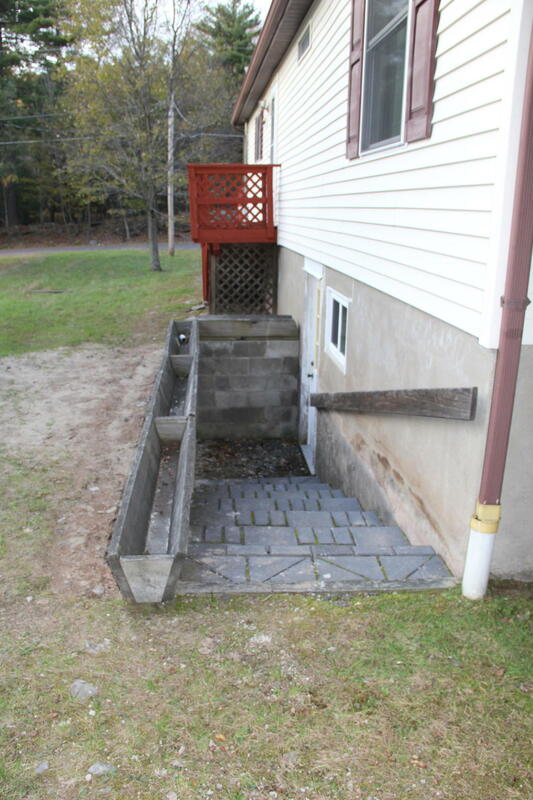 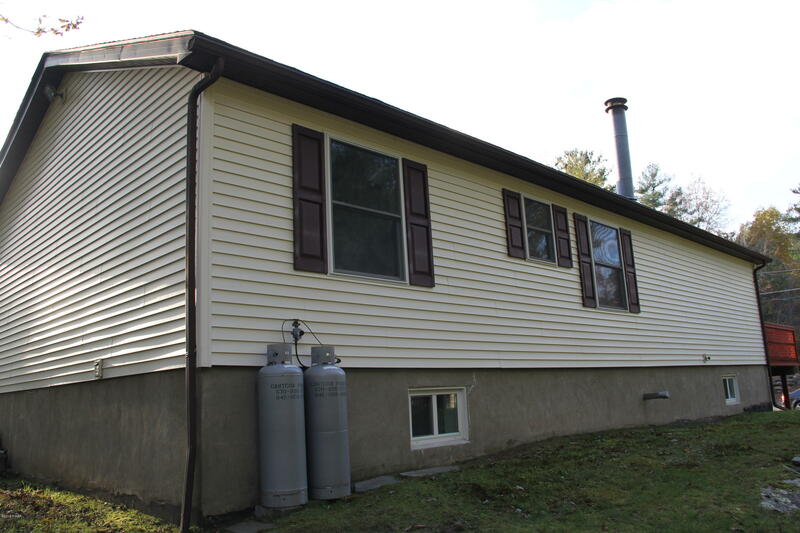 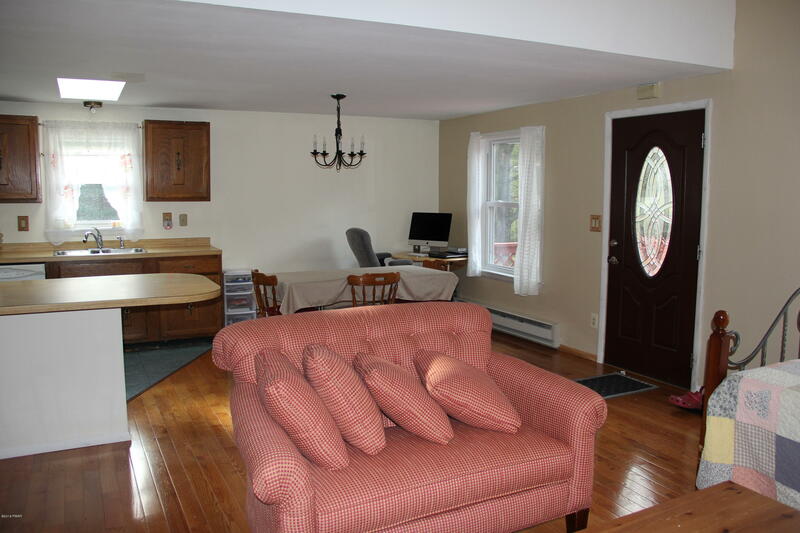 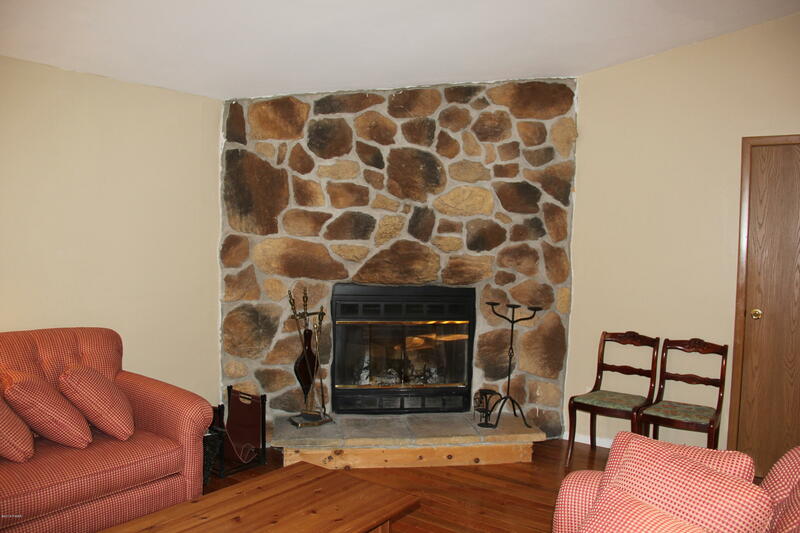 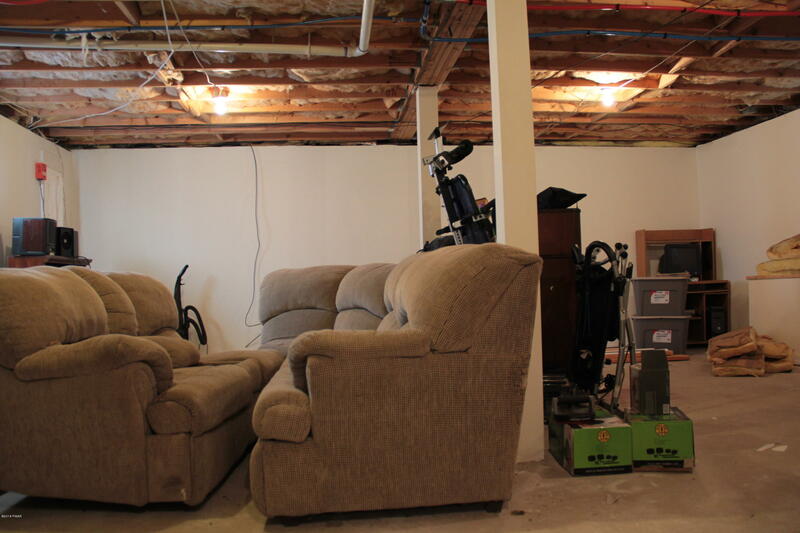 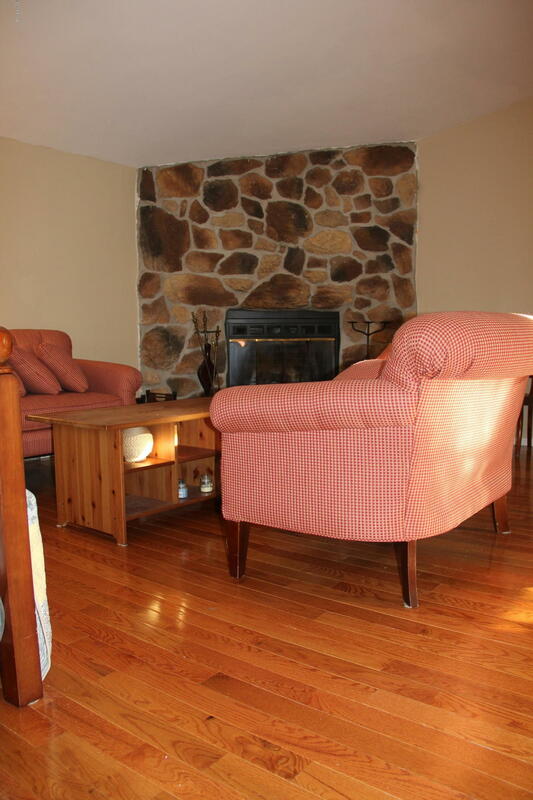 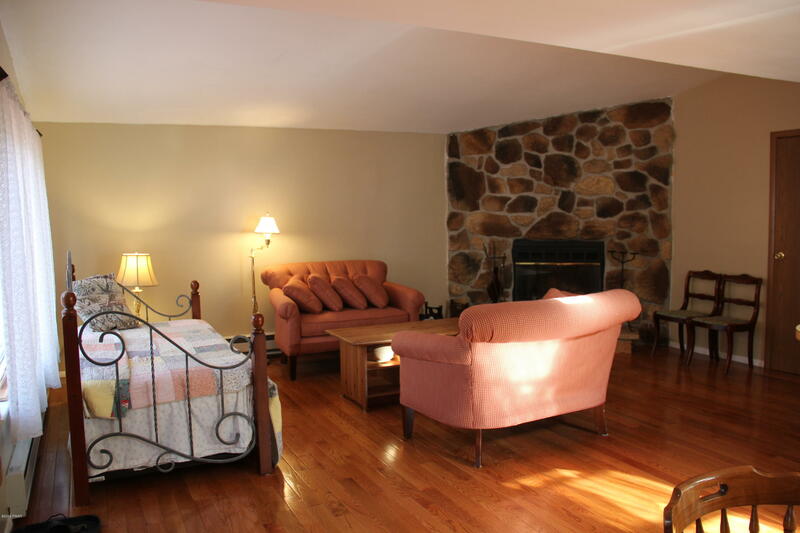 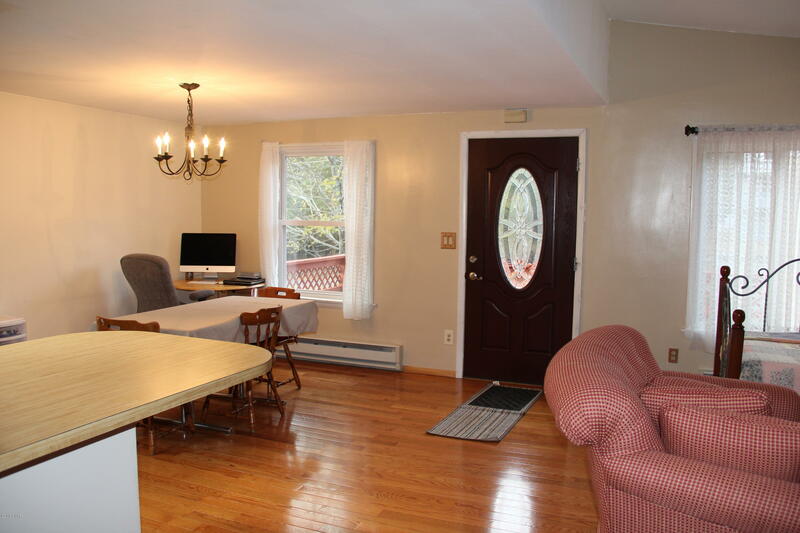 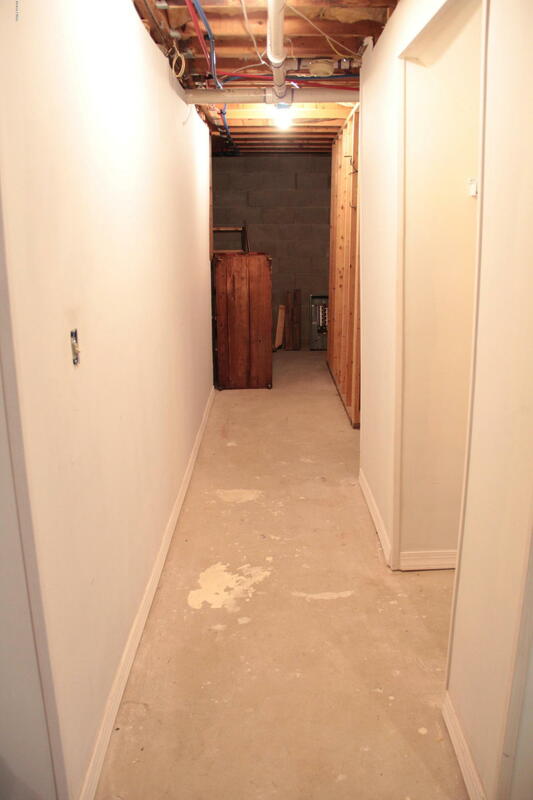 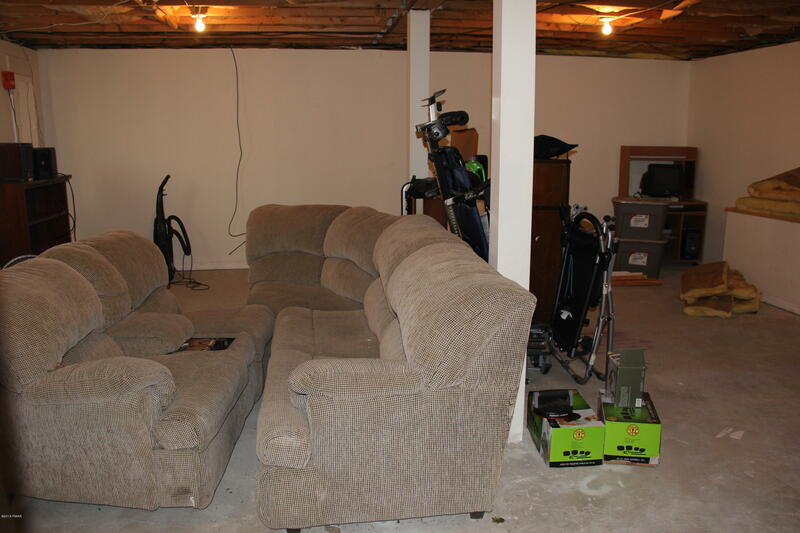 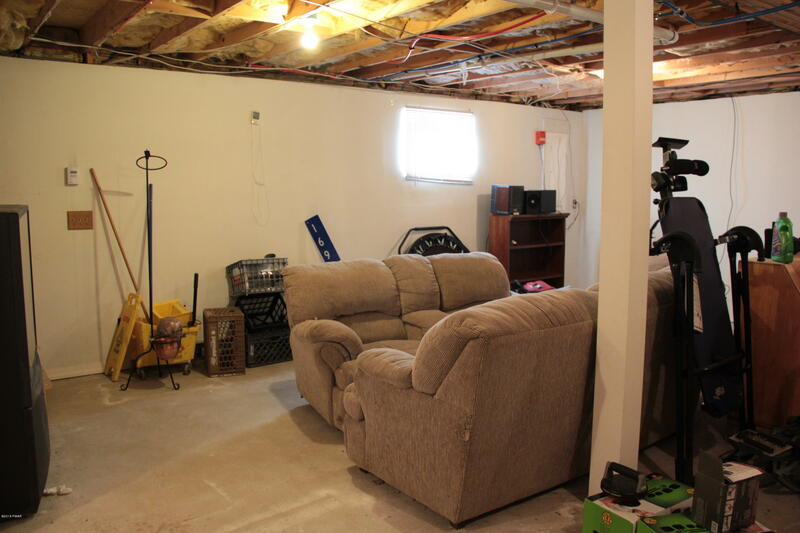 Featuring a stone faced fireplace to keep you warm in the winter and a huge basement to make into your own. 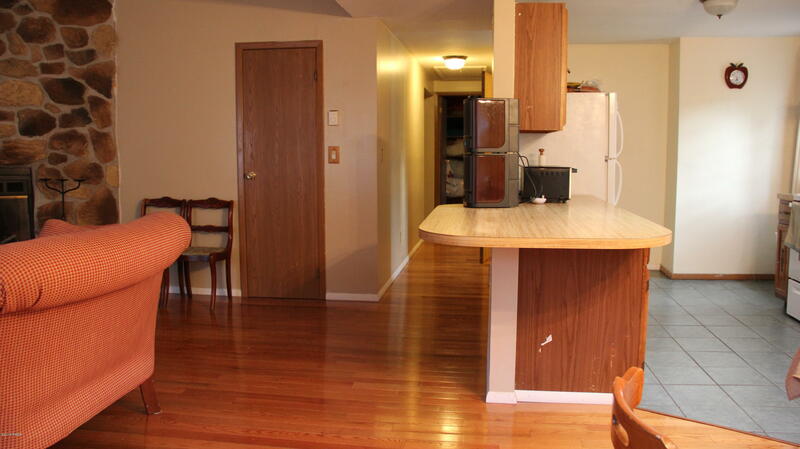 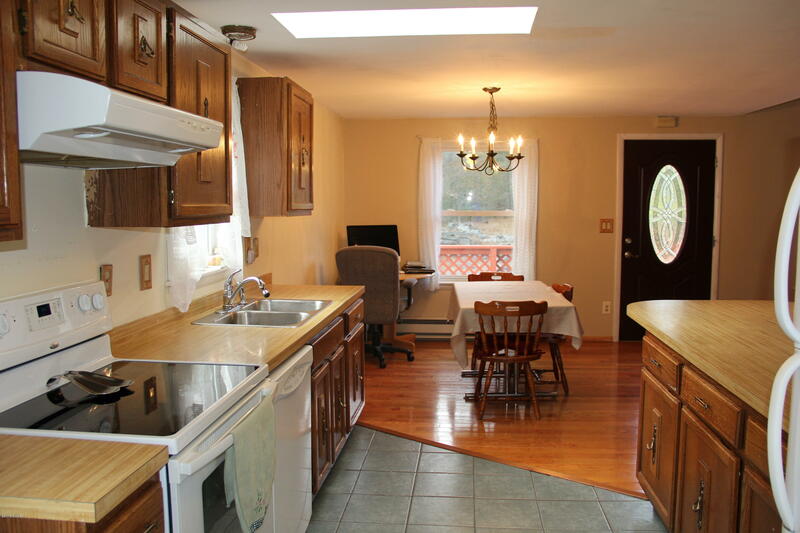 With modern kitchen appliances included. 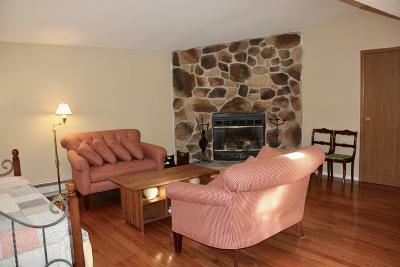 Located on a quite street, in a wonderful amenity packed, gated community where there is always something to do. 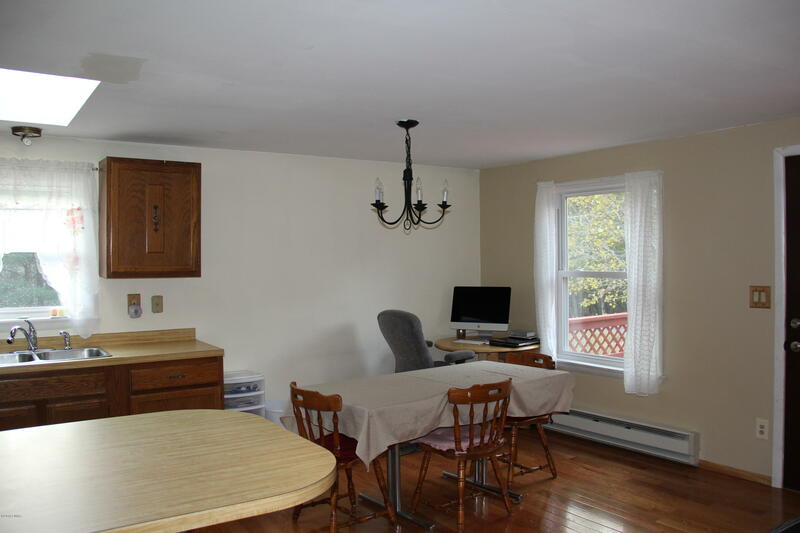 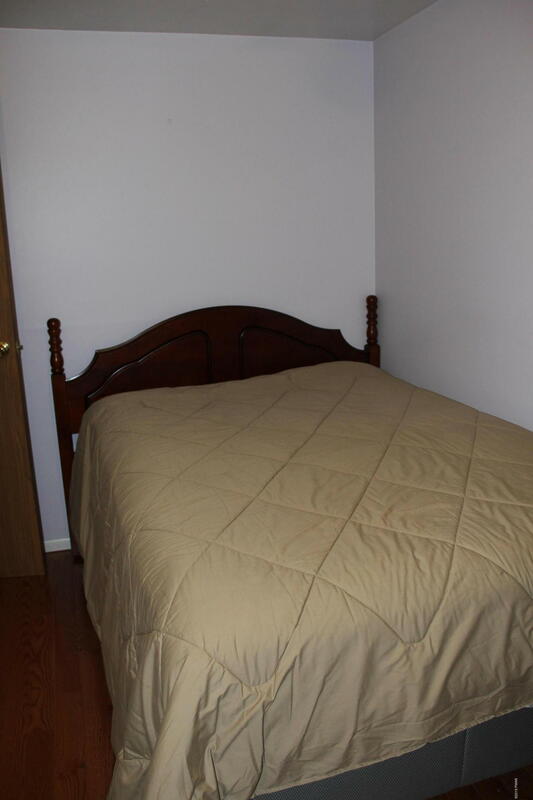 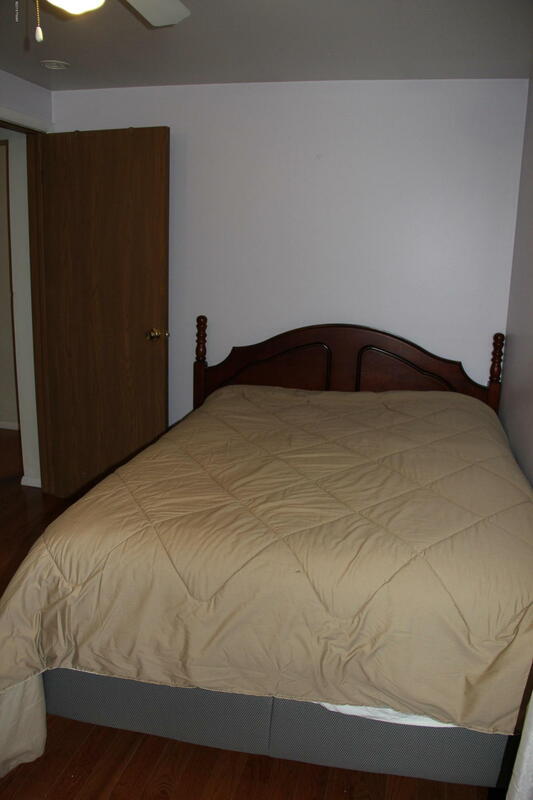 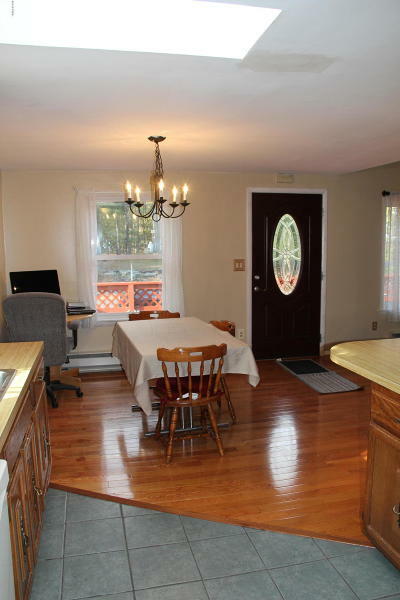 Extremely close to the local elementary school and top rated school district. Come schedule your showing today!